After the gorgeous hot sunny day we've had today, there's no doubt in my mind that summer is here. 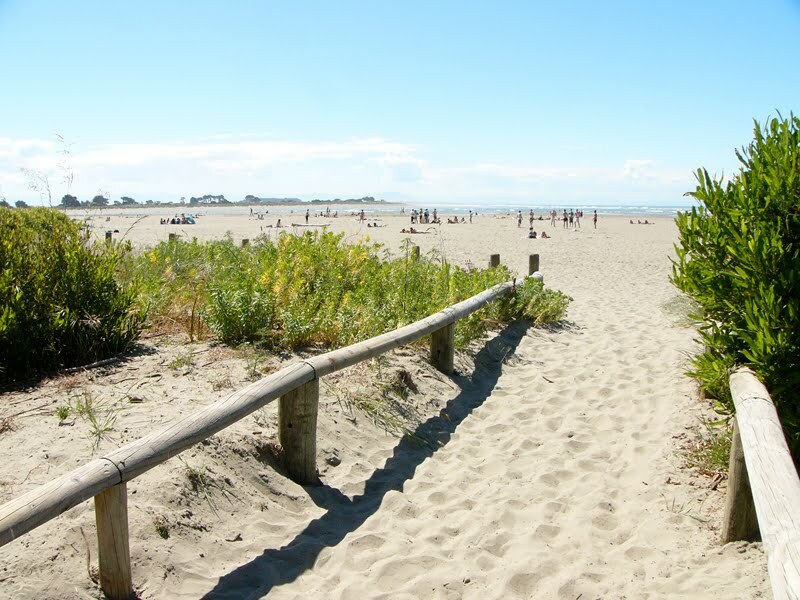 All good kiwi summers involve some time at the beach, and Christchurch is no exception. 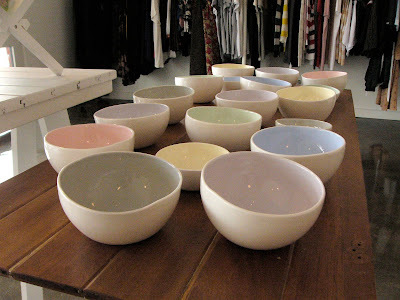 Sumner is a popular spot, and I popped over for a visit today to drop off some more teacup candles to my newest stockist, Flock. 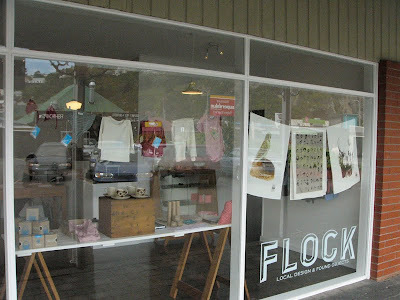 Flock is a new design store in Sumner, featuring local design and found objects. It's your source of beautiful NZ design with a focus on quality, innovation and sustainability. 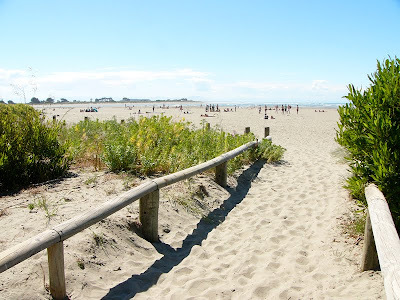 It's well worth a visit on your next trip to the beach! 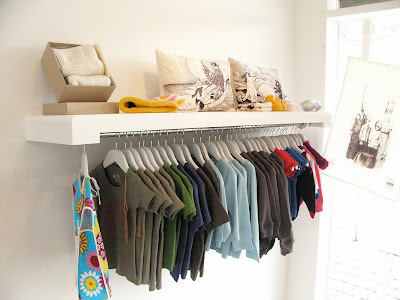 It can be found at: shop 2 / 43 Nayland Road in Sumner. 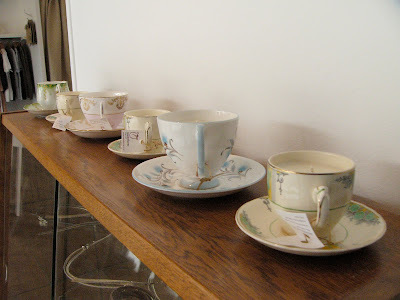 Your teacup candles look divine up there all in a row ... I have one main reason I also like to visit Sumner and not for the beach ... I love the Village Junkshop. I spend way too much time getting in all the nooks and cranies looking for treasures!